For years, I became a speaker to different Social Media Blogging Summit or I hosted different events at Manila and outside Laguna about Health, Climate Change, Good Governance and Information. I always wonder if the online revolution is only for the city because of the technology involve or the people who are aware about the cyberspace. Because I am advocating awareness, Information dissemination is always what I do, yes, everyday. Complying for four situation reports (SITREPS) and two articles for the Philippine government plus the online blogs and my own are not easy to do, there's pressure involve, its not just writing, there must be facts and quality content base on the subject. Information is what the Filipinos or even the younger generation need, we must be aware about whats happening whether its about the new technology, environment, finance, advocacy, disaster preparedness, health and governance. 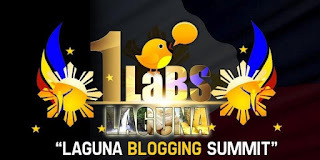 Seminars, orientation or symposium about Social Media was done in different parts of the country but not at Laguna, thus, the planning of the First (1st) Laguna Blogging Summit. For the past years, events like these have become a highly-anticipated interaction venue where famous and upcoming Pinoy bloggers give informative talks. 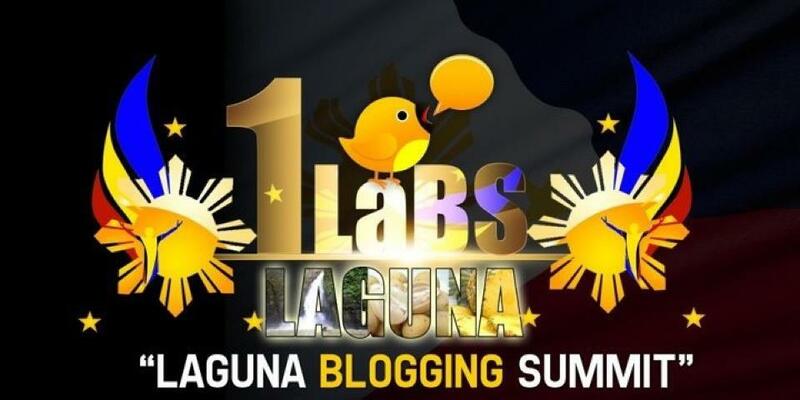 More than 300 bloggers from all over the country make time to attend events like this and with 26 municipalities and 4 cities from the province of LAGUNA, we're expecting more. The 1st and the biggest Laguna Blogging Summit (#1LaBS) will be on August 9 and 10, 2012 at the Provincial Cultural Center at Santa Cruz, Laguna from 8:00am to 5:00pm and supported by the Laguna Provincial Government under Governor Jeorge "ER" Ejercito, Commission on Election (COMELEC), ALAM (Alab ng mamamahayag) and Philippine Information Agency 4-A(PIA). 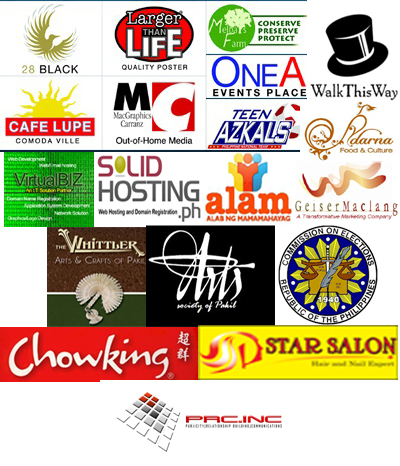 #1LaBS is a free event and will present more than 22 famous speakers from the Philippines and USA with different topics for 20 minutes speaking slot for each. Topics will highlights the importance of Social Media on what they do whether it's about Finance, Environment, Search Engine Optimization, Advocacy, Tourism, Marketing, Public Relations and Education. According to COMELEC Spokesman James Jimenez " A historical event." The organizers seeks to promote Laguna in this event and for the different communities to understand the advantages of Social Media. I am also thankful with the volunteers I met and now we are a TEAM. Meet us. Join us and be part of history. Log on to http://www.lagunabloggingsummit.com for more details.